A longtime member of the Duke Ellington Orchestra, Jimmy Hamilton's cool vibrato-less tone and advanced style (which was ultimately influenced by bop) initially bothered some listeners more accustomed to Barney Bigard's warmer New Orleans sound, but Hamilton eventually won them over with his brilliant playing. As opposed to how he sounded on clarinet, Hamilton's occasional tenor playing was gutsy and emotional. 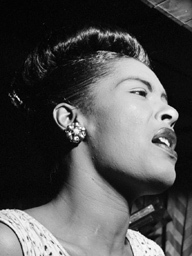 Prior to joining Ellington, he had worked with Lucky Millinder, Jimmy Mundy, and most noticeably Teddy Wilson's sextet (1940-1942) and Eddie Heywood; Hamilton also recorded with Billie Holiday. 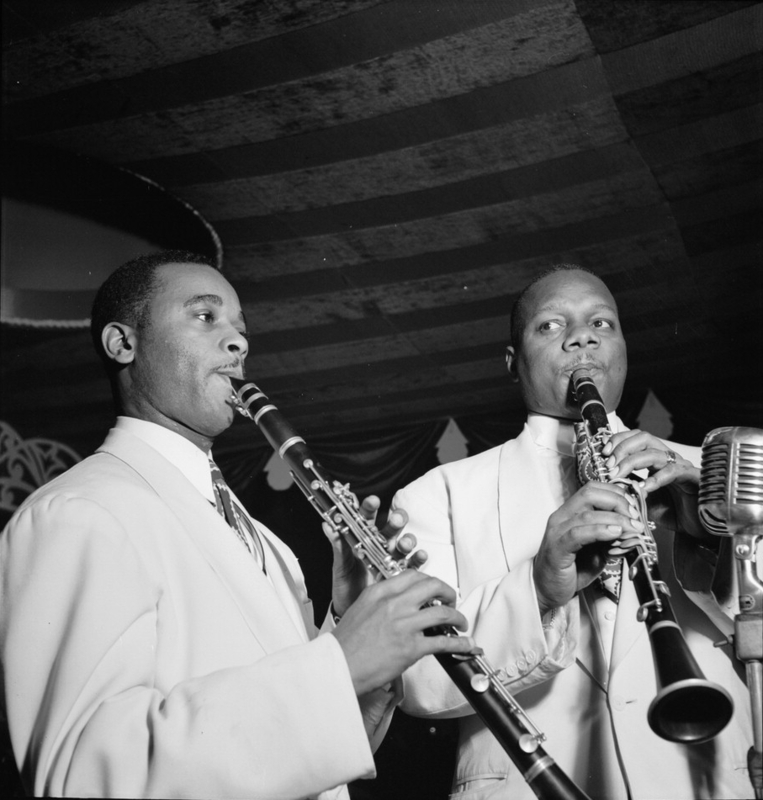 He was with Ellington for 25 years (1943-1968), and was well-featured on clarinet on "Air Conditioned Jungle," "Ad Lib on Nippon," and a countless number of other pieces. After leaving Ellington, Hamilton moved to the Virgin Islands, where he taught music in public schools. He did return to the U.S. to play with Clarinet Summit in 1981 and 1985, and gigged a bit in New York during 1989-1990, but was otherwise little heard from in his later years. Jimmy Hamilton only had a few opportunities to record as a leader, mostly dates for Urania (1954), Everest (1960), Swingville (two in 1961), and a 1985 set for Who's Who.